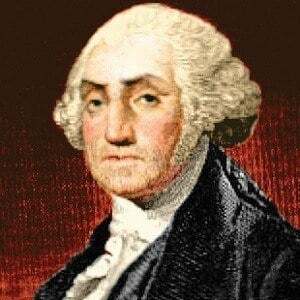 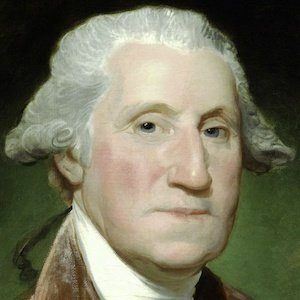 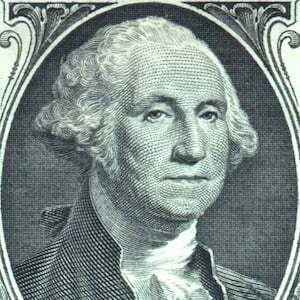 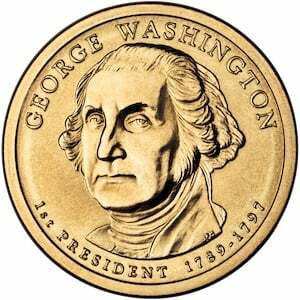 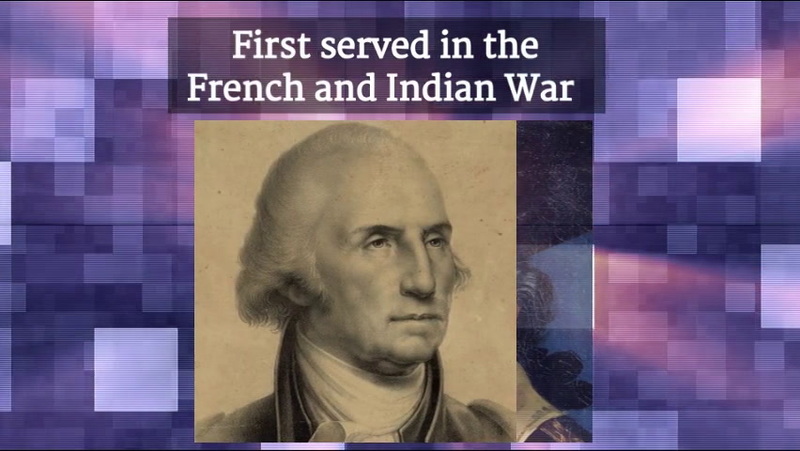 One of the Founding Fathers of the United States, he served as commander-in-chief of the Continental Army during the Revolutionary War, then was inaugurated as the first U.S. President on April 30, 1789. 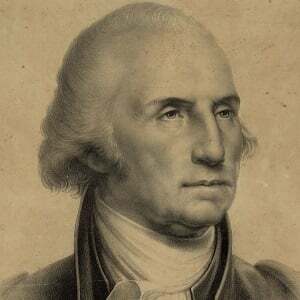 His older half-brother, Lawrence, used personal connections with the Fairfax family to have him appointed official surveyor for Culpeper County, a prestigious position. 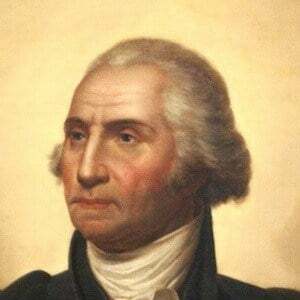 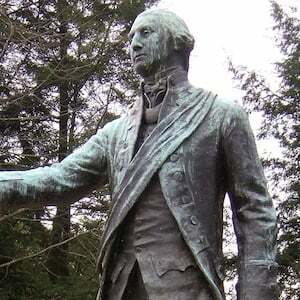 His legacy as a commander at Valley Forge, Yorktown, and Boston was honored in 1917 when an asteroid was named after him: the 886 Washingtonia asteroid. 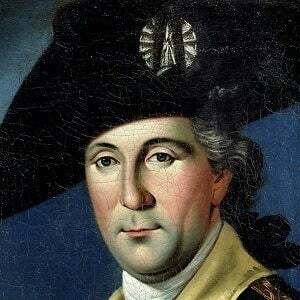 He married widow Martha Dandridge Custis in January 1759, despite letters that would come to light showing he was in love with Sally Fairfax, a friend's wife. 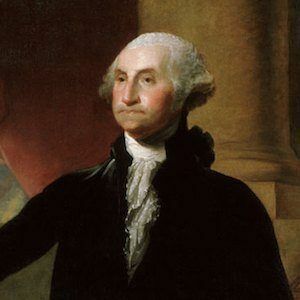 He turned down the opportunity to run for a third term as president. 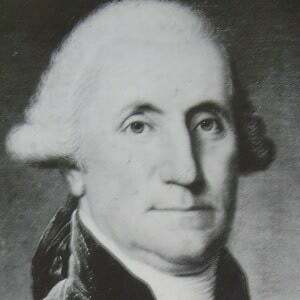 He oversaw a smooth transition in which his vice president, John Adams , was elected to office.